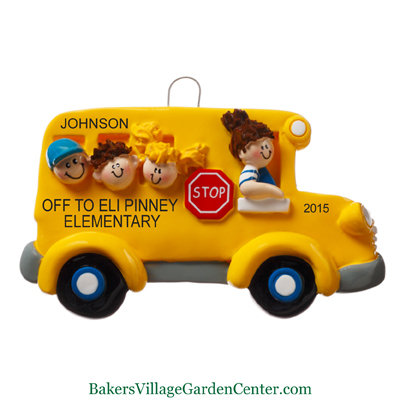 From the first day of school to graduation day, there are personalized school ornaments to commemorate every activity and milestone of your child or grandchild’s school years. 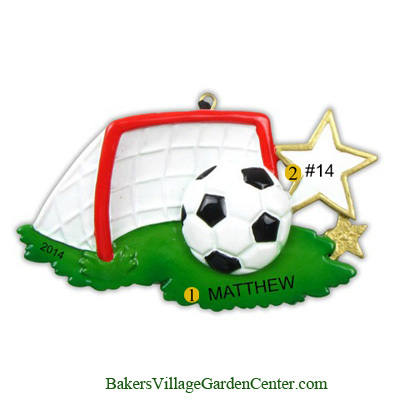 If your family has a tradition of getting personalized Christmas ornaments that reflect each family member’s interests and activities that year, you’ll want to be sure to browse through our school personalized ornaments section! 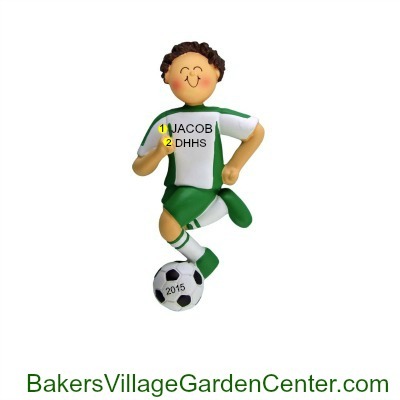 Does your child participate in sports? 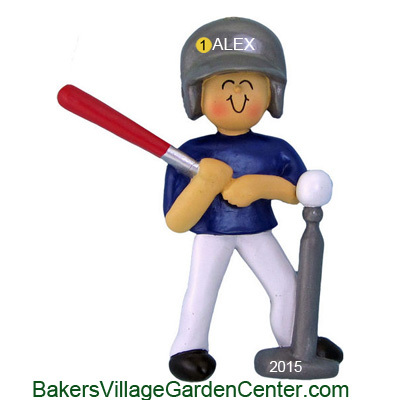 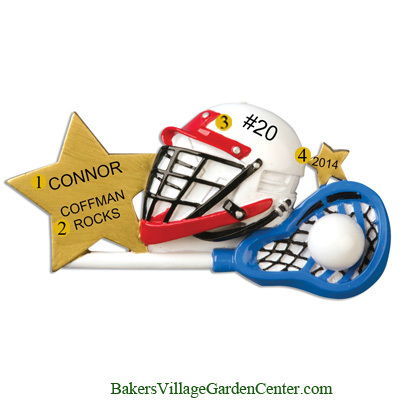 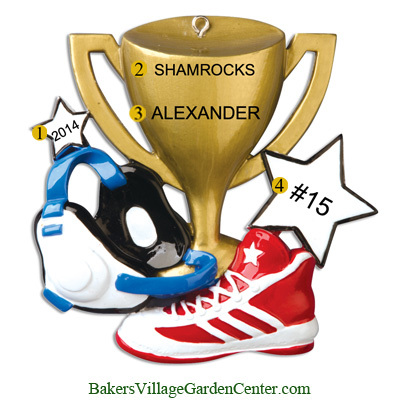 These customized keepsakes are available for everything from tee ball and track to volleyball, football, hockey and more. 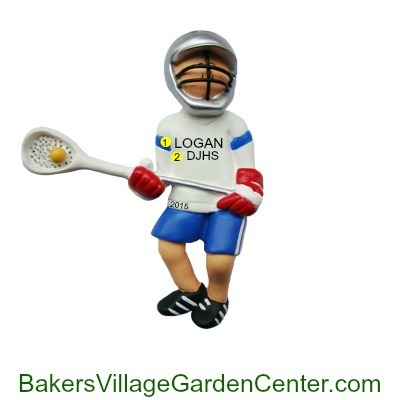 There are even Lacrosse and cheerleader personalized ornaments! 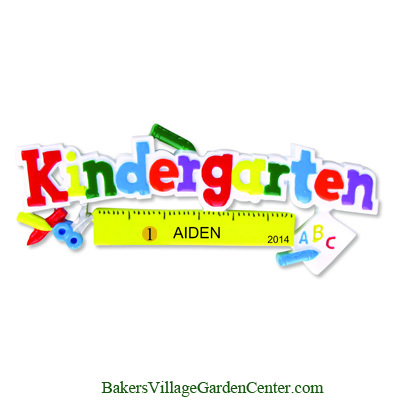 Or perhaps your favorite student would prefer a “school locker” personalized ornament or a dorm door personalized school ornament – complete with the school name. 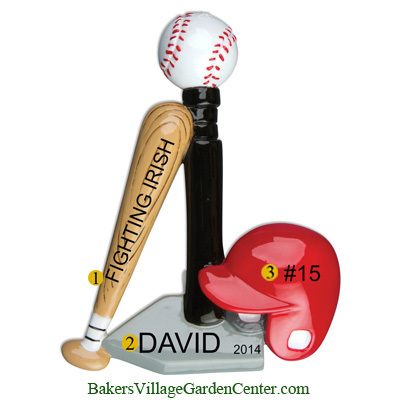 Many teachers cherish the personalized teacher ornaments that their students give them. 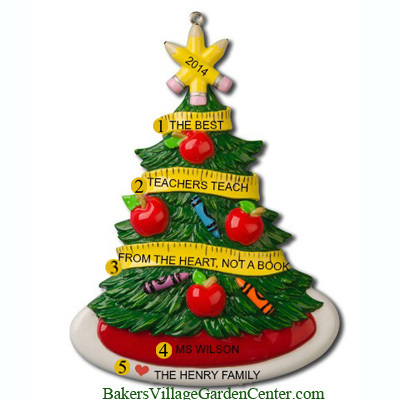 Our options include a “blackboard” personalized Christmas ornament, “best teacher” personalized ornament, and teacher’s Christmas tree. 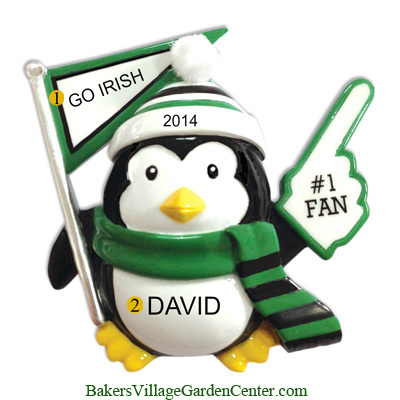 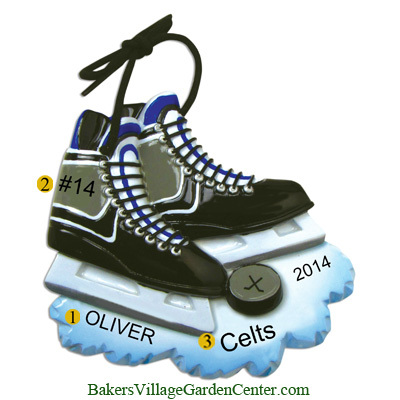 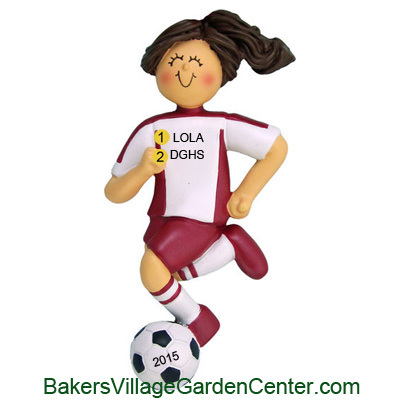 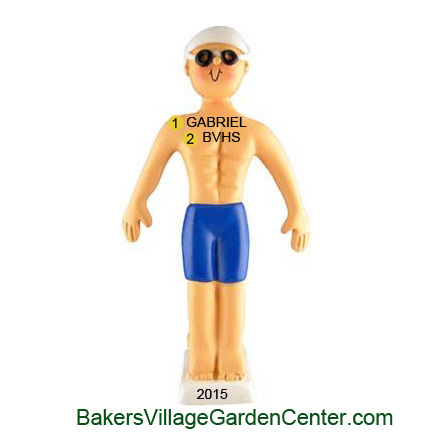 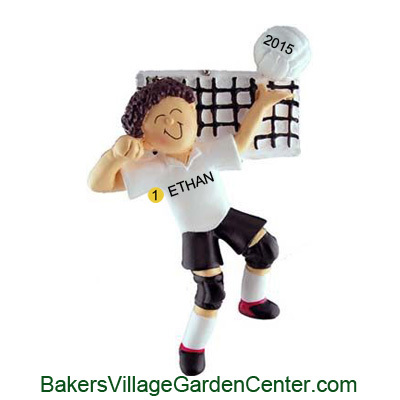 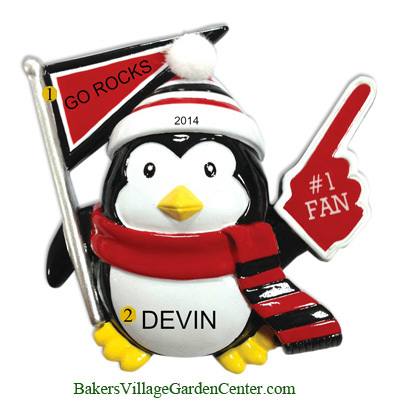 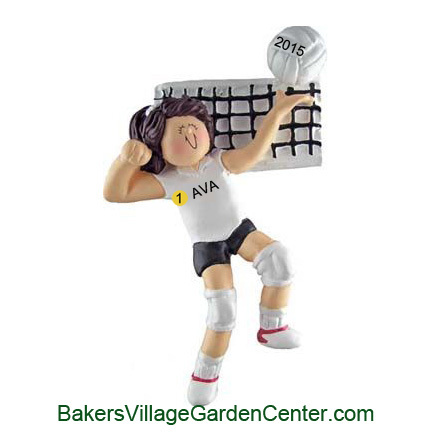 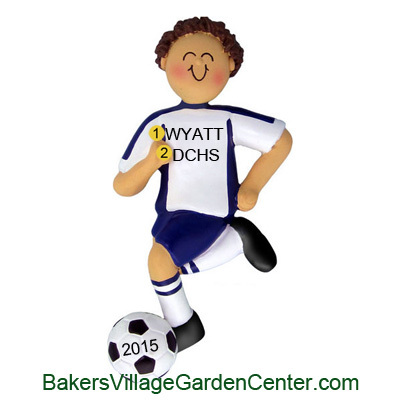 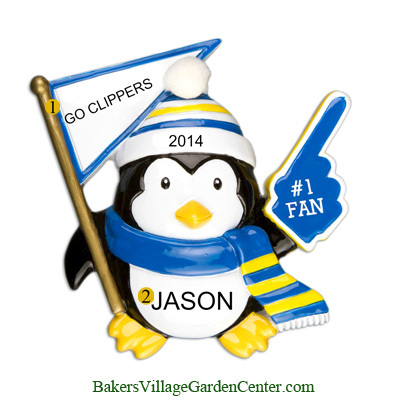 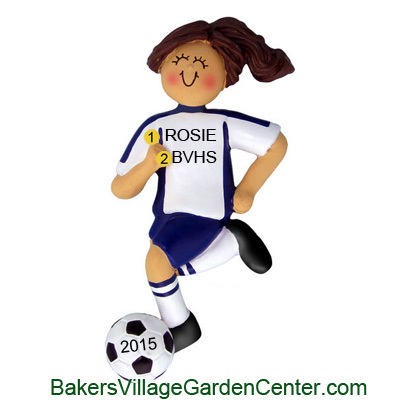 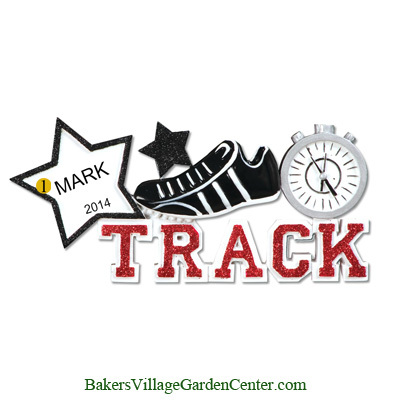 And don’t forget the Day Care teacher and coach – there are personalized teacher ornaments just for them, too!